The country’s best horse Winx does not feature in the nominations for the inaugural All-Star Mile in Melbourne but 35 other Group One winners are in the mix for spots in the $5 million race. Nominations closed on Tuesday with a total of 136 horses entered, but six were deemed ineligible because their handicapper ratings were less than 70. Ten of the 14 spots in the All-Star Mile at Flemington on March 16 will be decided by public vote with Racing Victoria to issue four wild cards to make up the field. RV’s Greg Carpenter said they were delighted with the strength and depth of entries. 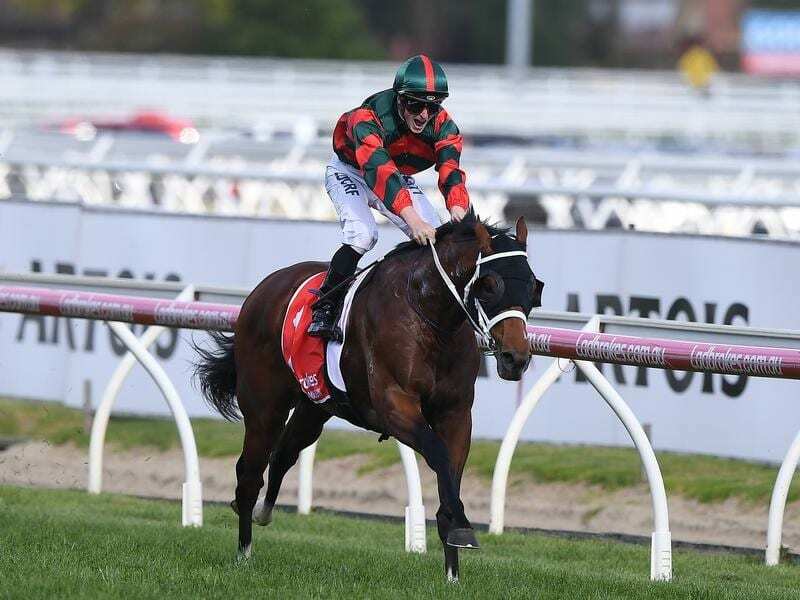 “From proven performers at the highest level, such as The Autumn Sun, Godolphin’s four-time Group One winner Hartnell, Kris Lees’ stable star Le Romain and Pat Webster’s popular warrior Happy Clapper, to rising stars from some of the smaller stables across Australia, the spread of nominations should make for a fascinating voting process,” Carpenter said. Public voting opens on January 21 and runs until February 18. RV said the top 10 vote getters whose connections provisionally accept their spots would be announced three days later with the wild cards named by March 4. Wildcards can be issued to horses outside the nominations, keeping the door ajar for Winx to run if plans change with the champion who is scheduled to campaign in Sydney throughout the autumn. Trainer Chris Waller on Tuesday announced seven horses from his stable as All-Star Mile nominations, including star colt The Autumn Sun and the popular Tom Melbourne, but explained Winx’s omission. “The owners and I do not feel that it is fair to nominate Winx where public voting will hinder on the make-up of the field when it is unlikely she would take her place in the race,” Waller said.